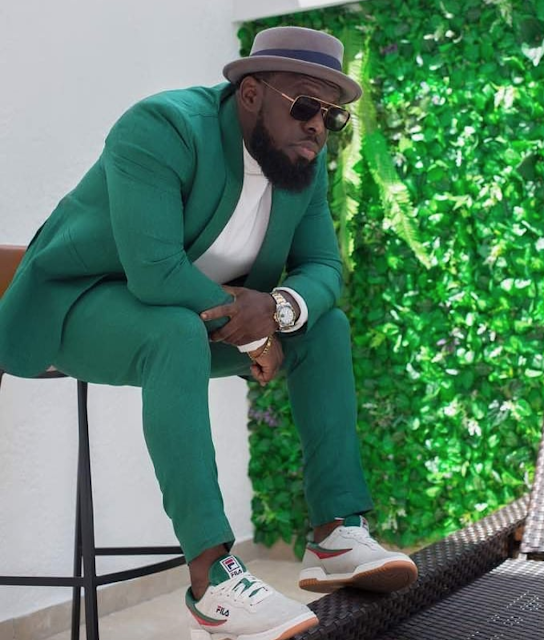 Hip-hop star, Ebitimi Odom popularly known as Timaya, has said that baby daddies are usually better fathers than many husbands in Nigeria. “The bathrobe thing started one morning when I woke up. I told myself that I am not trying to impress anybody and that I needed to be me. I am a happy man, I am fulfilled, I can wear my bathrobe to anywhere. I was on bathrobe during the Headies Awards and I also traveled from Nigeria to Turkey wearing it too. “As humans, we should attain certain heights in life before taking certain decisions. It’s not like Timaya does not have clothes and shoes to wear, it’s just a sign of fulfillment.